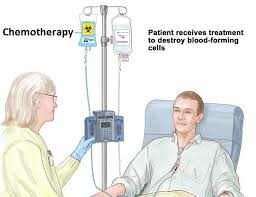 Chemotherapy (also called chemo) is a type of cancer treatment that uses drugs to kill cancer cells. While chemotherapy kills cancer cells, but it can also damage healthy cells. Different cells and tissues in the body tolerate chemotherapy differently. Side effects of chemotherapy depend mainly on the person’s overall health, type and dose of the drug(s). The following are the most common side effects that people tend to experience with chemotherapy for bone cancer. Some people may experience all, some or none of these side effects. Bone marrow suppression is a condition in which one or more of the main types of blood cells are decreased. Bone marrow suppression is the most common and most serious side effect of chemotherapy. 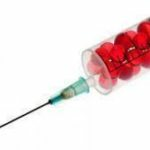 When it happens, the dose of chemotherapy is adjusted right away or chemotherapy may have to be stopped temporarily. Not all chemotherapy drugs cause nausea and vomiting. Individual drugs vary in their effects, but nausea and vomiting are more likely when combinations of chemotherapy drugs are given. Nausea and vomiting can occur within the first few hours after chemotherapy drugs are given and usually last about 24 hours. 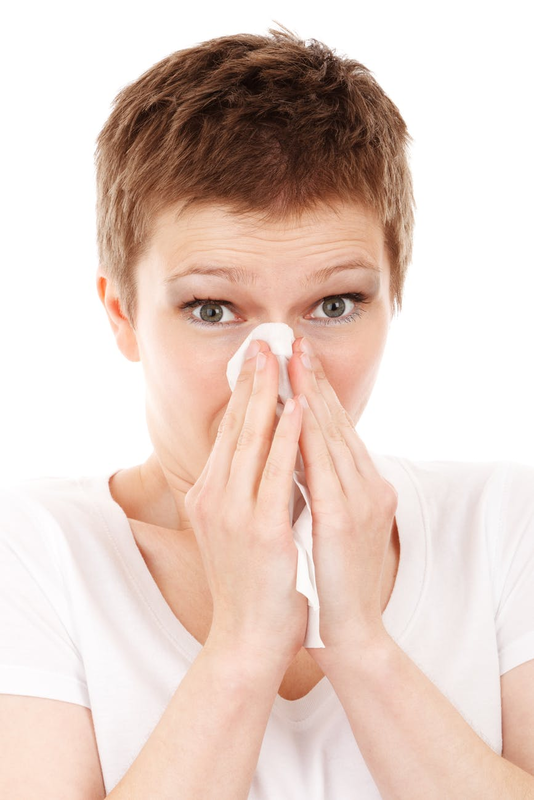 However, delayed nausea and vomiting may continue for a few days after treatment. Nausea and vomiting, fatigue, or developing of waste products as cancer cells die can cause loss of appetite. Some chemotherapy drugs can cause temporary changes in taste and smell, which can make foods seem less appetizing. Some people lose interest in food completely and don’t eat, even though they know they need to. This can lead to weight loss and malnutrition. Maintaining good nutrition during and after chemotherapy is important to help a person recover from treatment. Many drugs can cause a sore mouth and it occurs more often when higher doses of drugs are used. A sore mouth (also called stomatitis or oral mucositis) occurs because of chemotherapy’s effect on cells inside the mouth. A sore mouth occurs about a week (5–14 days) after chemotherapy starts. It often improves on its own a few weeks after treatment is finished. Painful mouth sores, ulcers in the mouth and mouth infections can also develop. Thorough, regular mouth care can help prevent a sore mouth and reduce infection. Hair loss (alopecia) is a common side effect of many, but not all, chemotherapy drugs. Hair follicles are vulnerable to chemotherapy drugs because they grow fast. The extent and duration of hair loss is unpredictable because it depends on the type and dose of drugs used. Hair loss can occur on all parts of the body, including the face and scalp. 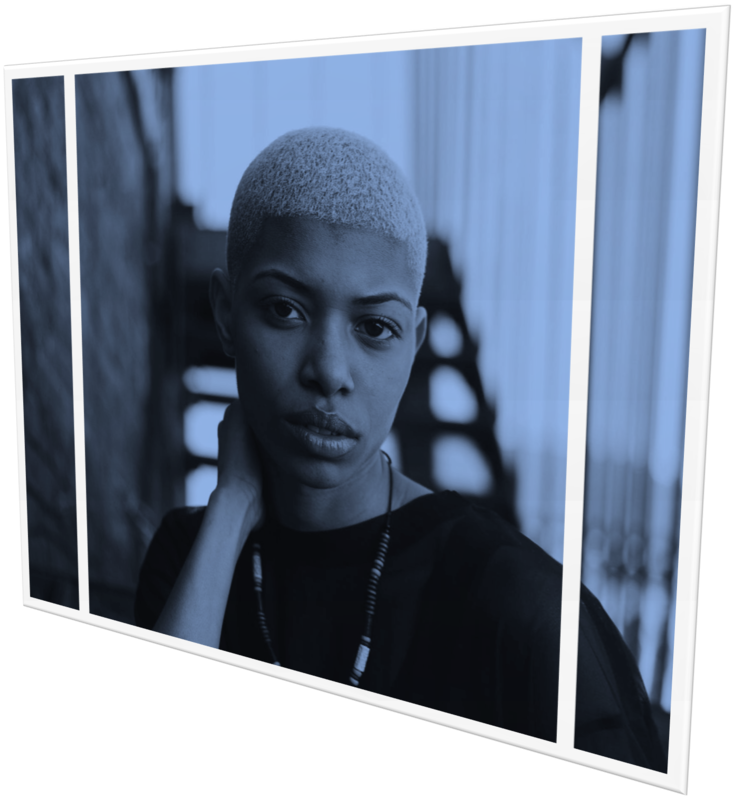 Hair loss can begin within a few days or 2–3 weeks after chemotherapy starts. Hair usually grows back once chemotherapy treatments are over. 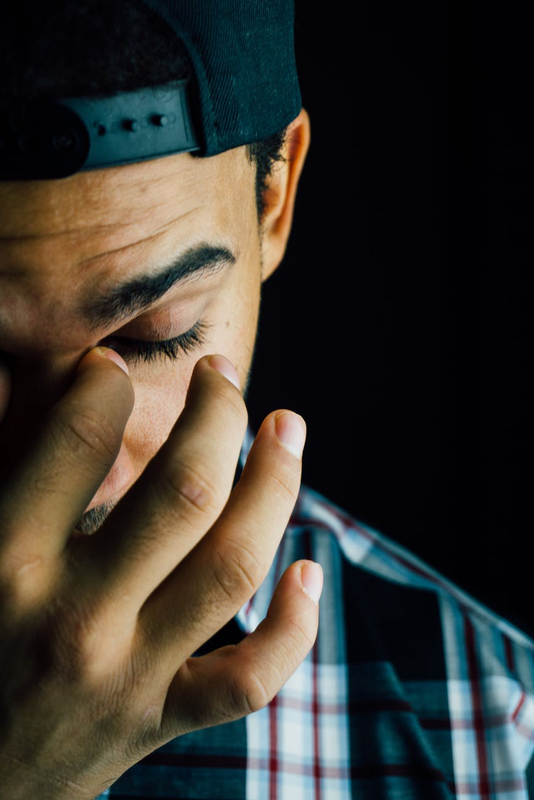 Fatigue causes a person to feel more tired than usual and can interfere with daily activities and sleep. 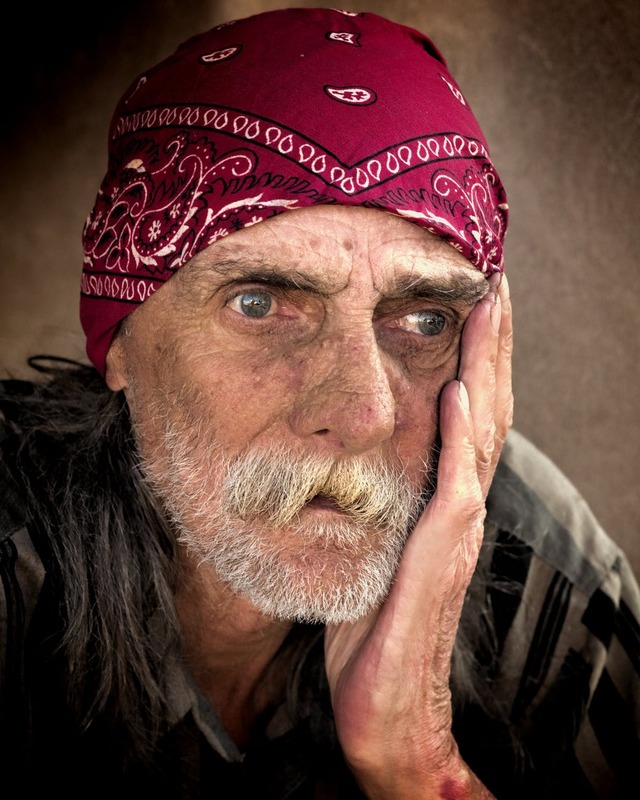 Fatigue may be caused by anaemia, specific drugs, poor appetite or depression. It may also be related to toxic substances that are produced when cancer cells break down and die. Fatigue can occur days after a chemotherapy treatment cycle and may get better as time goes by. Fatigue can continue long after the person has finished cancer treatment. Constipation is when stools become hard, dry and difficult to pass. Many factors increase the risk of constipation, including the type of chemotherapy drug used, decreased fluid intake and medications given with chemotherapy to relieve nausea and vomiting. Constipation usually occurs 3–7 days after the chemotherapy drug is given. “Without a sense of caring, there can be no sense of community”. (Anthony J. D'Angelo). Friends, when any human life experiences complicated medical issues, not only that person alone suffers physically, emotionally and financially but also his/her family members. 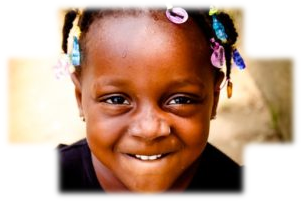 With the advancement of medical science, treatment of almost all discovered diseases is possible now and hope is alive. 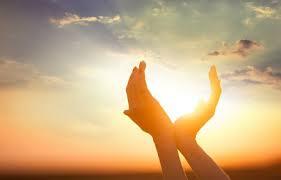 However, sadly, complete cure for some of the health problems (terminal illnesses) are not yet possible. Body tissues in humans above the chest (pectoral) muscles are referred as breast. This body part in the females consists of connective glandular tissues and fat. It is made up of around 20 lobes and many ducts. These lobes have many tiny segments known as lobules which further ends in various small bulbs that produce milk (in female breasts). The lobes, lobules, and bulbs are linked by thin pipes called ducts. 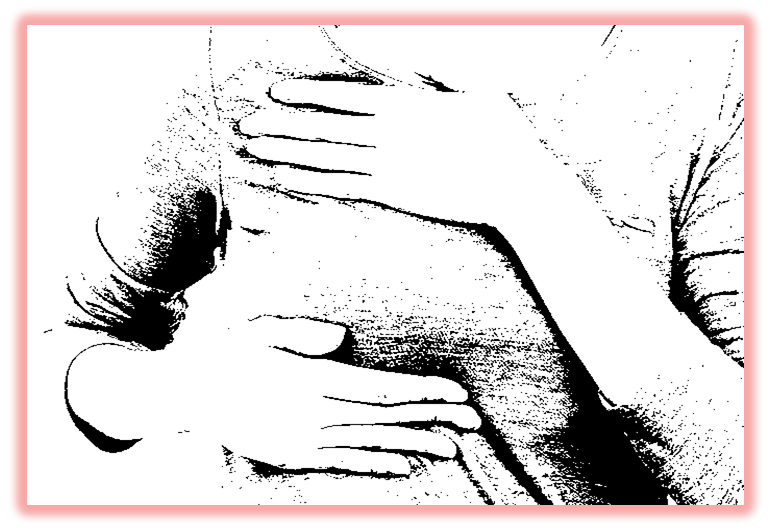 On one side these breast tissues are connected from collarbone and reaches out till lower ribs, sternum (breastbone) and armpit. 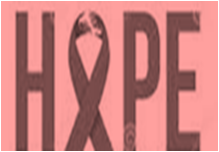 In today’s time, with advanced technology and skilled professionals hands, any kind of known cancer is completely treatable; though better results are expected only when apt diagnose of the illness and timely medical procedures are started. 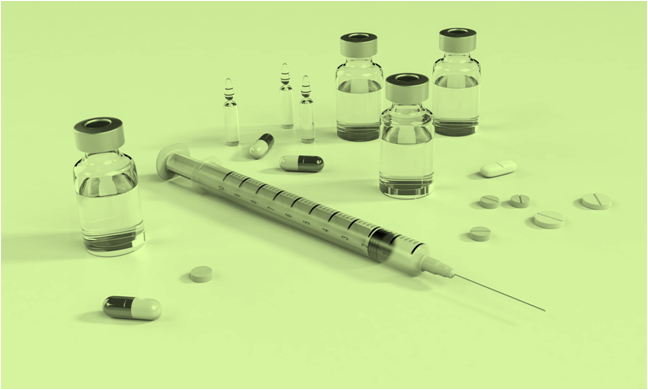 Determining treatment option and designing a well effective schedule to achieve healing relies on many different aspects such as patient’s age, overall health, size of the tumour and most importantly stage of the cancer. 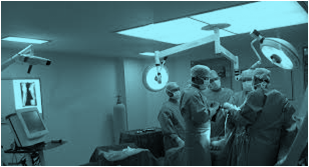 In such cases, healthcare provider is not only the one doctor but an appropriate team of experts decide and provide services which consist of an Oncologist, Radiation Oncologist, Urologist and Geriatrician. 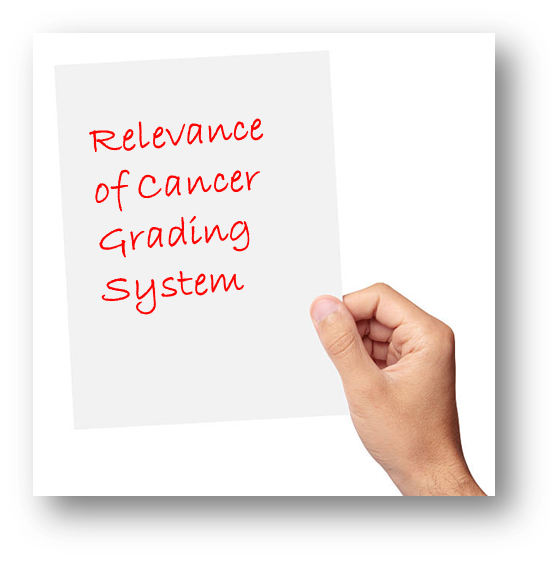 What is the Relevance of ‘Cancer Grade’? On the other hand, if differentiated cells looks abnormal and are not arranged in the usual way in comparison with the normal healthy cells, the tumour may be more likely to spread into nearby tissues or to other parts of the body. 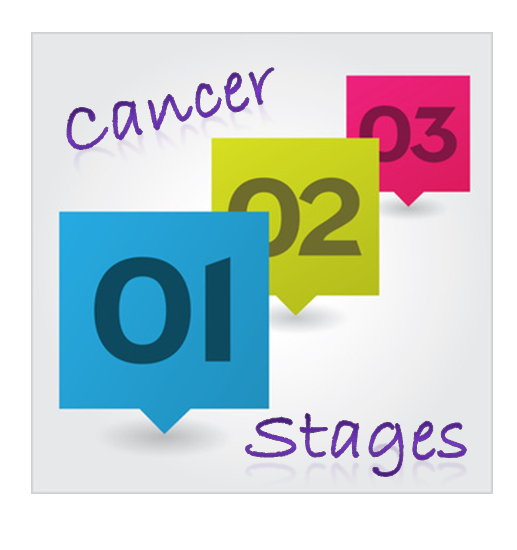 What Does it Mean to Have a Particular Cancer Stage? When a person is detected with cancer after initial physical examination followed by relevant tests, the next step is to discover the grade and stage of the cancer. The word stage denotes to step in a process (development). This mean cancer stage is a method to know the size of the tumour and if it is metastatic i.e. whether the cancerous tumour is in one place or it has spread around to other tissues/organs from the place where originated. 124. Sarcoma: A kind of malignant tumour which starts from connective (fat and muscle) tissue that supports the body. 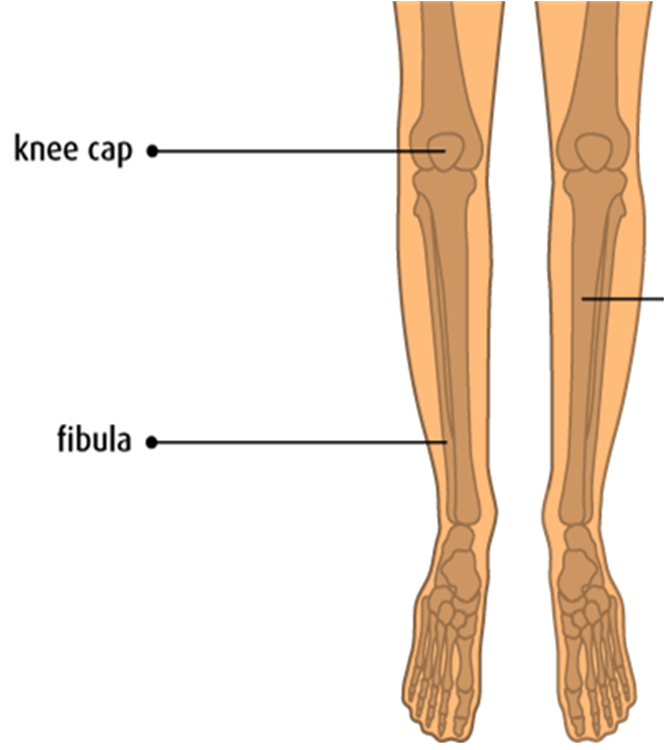 In this disease bones have unusual growth (or swelling) which is initially painless. Which are the words that describe cancer? Following are some of the words or ‘terms’ related to cancer. These words are commonly used in medical language to understand and refer cancer disease and its treatment. 70. 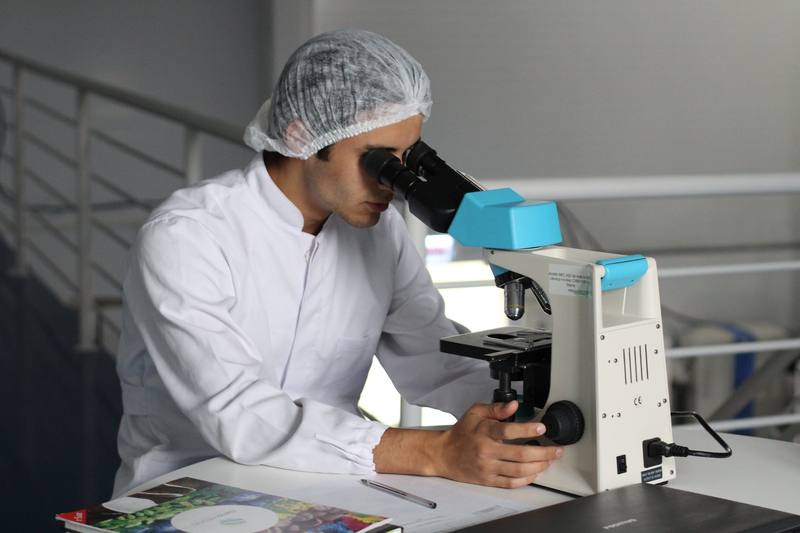 Laboratory test: This is a process of examining a sample of blood, urine and other substance from the body to diagnosis the disease or observes the condition/stage of the disease for follow up treatment. What are the Basic Terms used in Cancer? 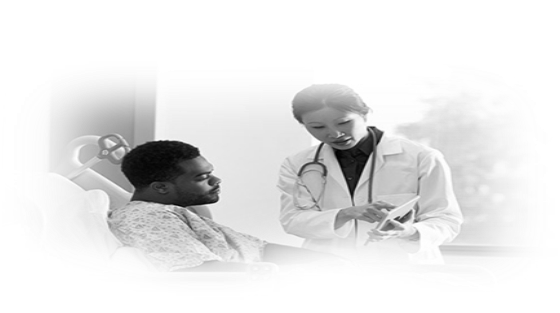 Terms or words that are used in a medical context are different from everyday language and have specific meaning. Here are some of the basic words or terms to provide better understanding about the cancer disease and the treatment. What are the Sources of Haematopoietic Stem Cells? Initially, healthy bone marrow was the only source of getting haematopoietic stem cells (HSC). But with progress in medical science and many researches we have now 3 resources which has given more options to procure healthy stem cells and simultaneously increased the probability of treating many patients struggling with serious diseases. 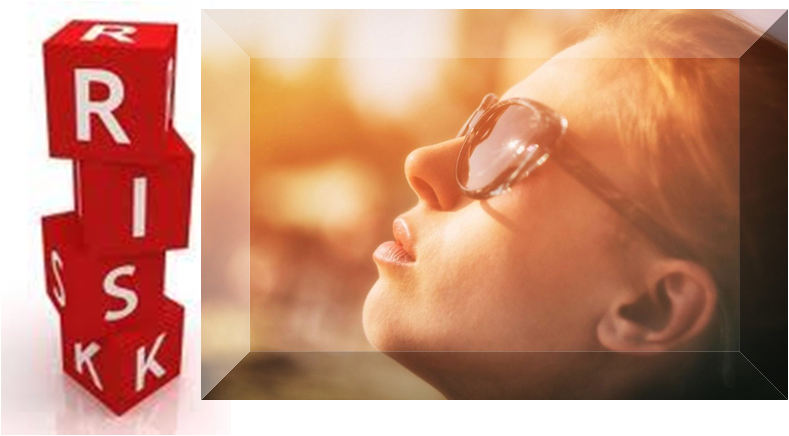 Any healthy adult (who is free from any sort of blood disorders) between the age of 18 and 55 can donate stem cells from his/her blood. The stem cell / bone marrow donation process is hassle free and does not have any adverse effect on the donor’s life. 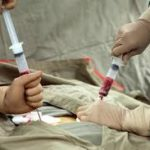 Even now, people are not much aware of this fact which refrains them donating stem cell or bone marrow which can save many lives struggling with deadliest medical problems. The word ‘Malignant’ is derived from the Latin script ‘malignancy’ which is combination of two words, (male) meaning ‘badly’ + (gnus) that is ‘born’. In medical context, this refers to a condition that is hazardous to health and becomes worse with time. A malignant tumour (having cancerous cells) spread rapidly into nearby tissues. Though malignancy is considered to be identical with cancer, but this is not true. There are some medical conditions which are not cancerous. Malignant hypertension (high blood pressure) and malignant hyperthermia are such examples wherein malignant word is used but it is not cancer disease. 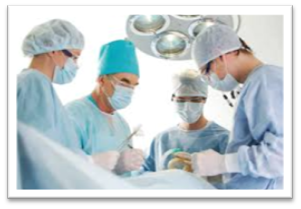 Malignant hyperthermia denotes to a critical condition of high fever developed during surgery with general anesthesia. Stem cell transplantation is now used globally in the treatment of many malignant and non-malignant haematologic conditions. With the progress of medical science, new researches and clinical trials, the benefits of transplant have been extended to maximum number of patients and elderly people as well. Stem cells: Stem cells are very early blood cells in the bone marrow that develop into red blood cells, white blood cells and platelets. 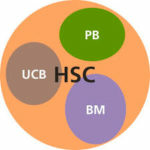 Therefore hematopoietic stem cells (HSC) are created in the bone marrow. Q. Is multiple myeloma cancer curable? Ans. Latest myeloma treatments have enhanced the living standard for myeloma patients. Not only better health but recent medical procedures ensured adding more number of years in the patient’s life. Although multiple myeloma does not yet have a complete cure, myeloma patients have a lot of options for not only treating myeloma, but managing the symptoms. Q. What is Multiple Myeloma? Ans. In a human body, usually plasma cells (mature B-lymphocytes) are present in the bone marrow which is vital element of our body immune system. The resistant mechanism is based on various kinds of cells found in the body that work collectively to fight virus and bacterial generated diseases. Ans. 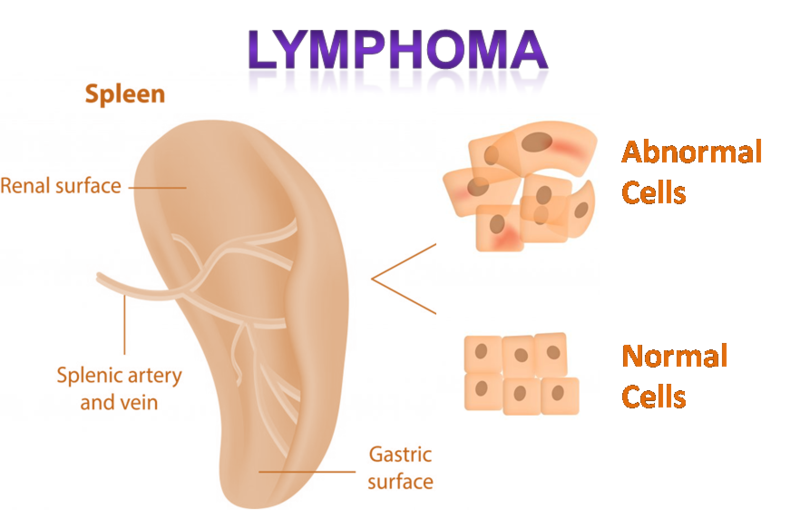 Leukaemia is a type of cancer that happens when cells in the bone marrow grow abnormally and out of control. These cells can spread to other parts of your body. Q. What is stem cell therapy or transplant for cancer treatment? Ans. Stem-cell therapy is the use of stem cells to treat or prevent a disease or condition. Bone marrow transplant is the most widely used stem-cell therapy but some therapies are used from umbilical cord blood also. What is Stem Cell Donation? Ans. 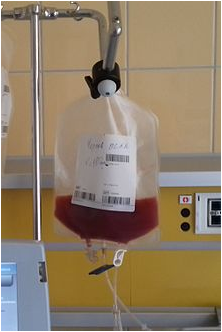 Blood is taken from the donor's arm with a needle, and flows into a centrifuge. 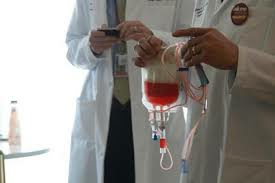 This device filters out the stem cells, and the remaining blood is injected back into the donor with the same needle. 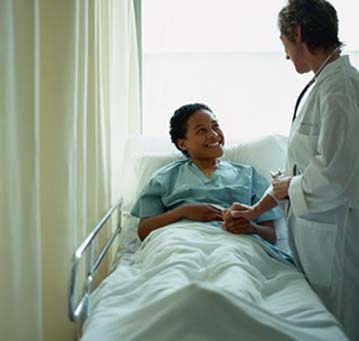 Like bone marrow donation, the procedure takes place at the hospital or day clinic. Q. How Stem Cells in human body can be described? Ans. Inside the marrow, blood cells start off as young, immature cells called stem cells. Stem cells are cells of the body (somatic cells) which can divide and become differentiated. Q. How are bone marrow matches determined? Ans. The Human Leukocyte Antigen (HLA) system is a gene complex encoding the Major Histocompatibility Complex (MHC) proteins in humans. HLA is a protein or marker found on most cells in the body which is used to match the patient’s HLA with the donor’s HLA for the transplant. Q. Is there a blood test to detect cancer? Ans. 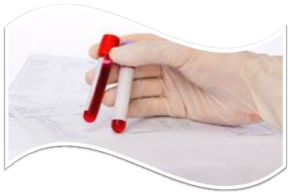 Blood test is the preliminary test conducted to find out any abnormal condition in the blood. Blood cancer may be detected by a common blood test called complete blood count (CBC) that measures the various types of blood cells and their count in the blood. Q. What causes bone marrow cancer? Ans. The excess growth of plasma cells interferes with the body's ability to make red blood cells, white blood cells and platelets. 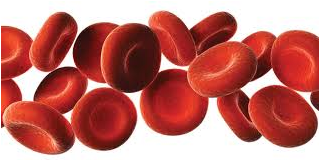 This causes anemia and makes a person more prone to infections and abnormal bleeding. 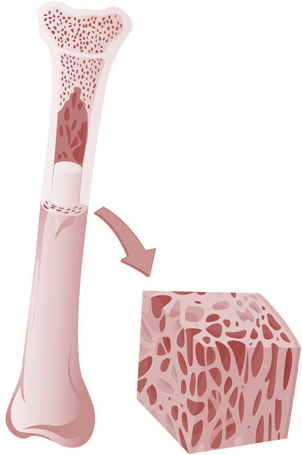 As the cancer cells grow in the bone marrow, they cause pain and destruction of the bones. Q. What is Bone marrow? Ans. 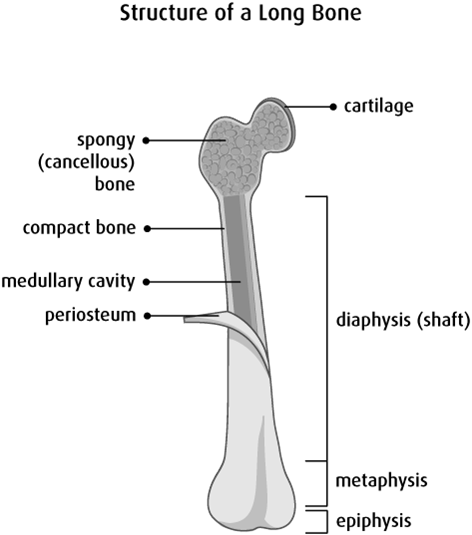 Bone marrow is a soft, spongy substance (tissue) found inside flat and long bones of the body. The marrow fills the empty spaces in the bones. Bones are integral part of inner framework in a human body. Interestingly, new born baby has approx 270 bones which are reduced to around 206 bones by adulthood after some bones get merged together. Generally all the bones in the human body develop and acquire maximum bone mass around the age of 21years. Primary functions of these bones are to support weight and give protection to body organ. A set of bones in different shape and size along with cartilage (a firm connective tissue) builds body structure, which gives a particular shape to the body and protects it. There are five different types of bones in the human body. Human bones are mainly differentiated based on various grounds but mainly determined by the shape, size of the bones and also on their width to height ratio. Furthermore classification can be done on the on the basis of development, location, region and function etc. What are the components of bone structure? External appearance of a person depends on a basic bone structure. Bones are organs in the body which is made of the solid substance such as collagen (protein) and various minerals like calcium and phosphate that makes the bone strong and masculine. All these material (substance) provide different character to the bones. 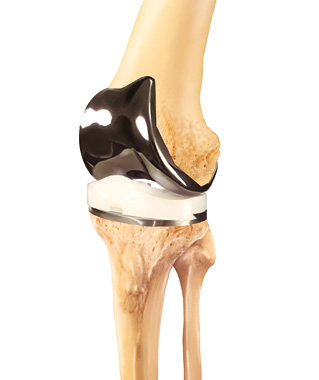 Bone strength depends not only on the quantity of bone tissue but also on the quality, which is characterized by the geometry and the shape of bones, the microarchitecture of the trabecular bones, the turnover, the mineral, and the collagen. Q. What are the Osteoblast and Osteoclast cells in the body? Ans. Bone is the supporting framework of the body. There are two kinds of bone cells namely osteoblasts and osteoclasts, which plays an important role in forming new bone. Ans. 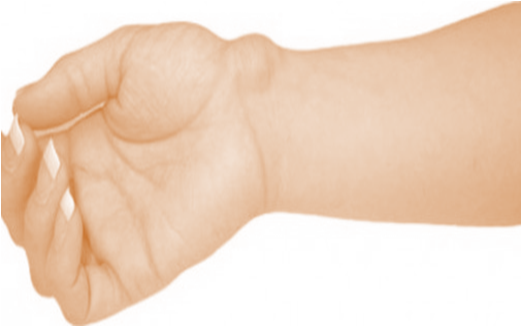 When fibrous dysplasia is diagnosed after it shows up in an x-ray but is in harmless condition, a regular check on it by the doctor is vital to ensure if it is growing and causing any problem. 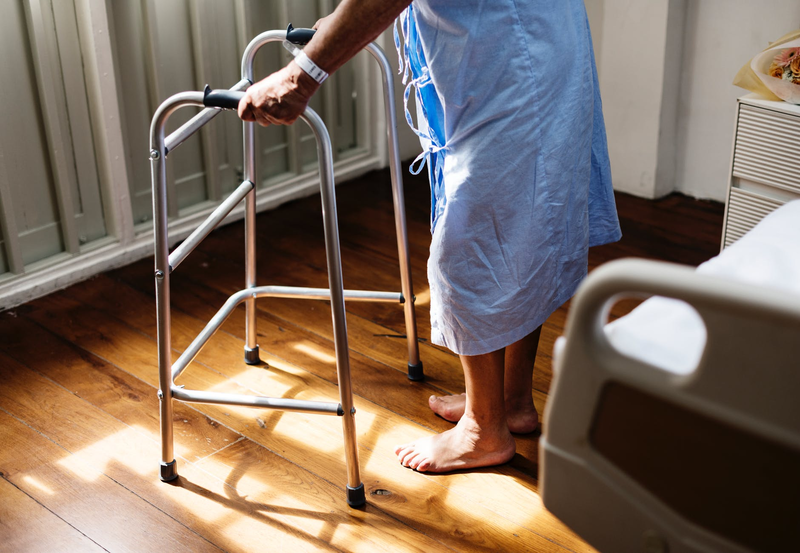 Rehabilitation is the treatment given by the skilled health professionals, which is designed specifically for an individual (patient) to help regain physical and emotional strength. The main aim of this programme is to restore a person’s ability to live and work normally and independently. Rehabilitation is an important part of returning to the activities of daily living after bone cancer treatment. Recovery is different for each person, depending on the extent of the disease, the type of treatment and many other factors. How to deal with an advanced cancer? The term ‘advanced cancer’ is widely used by doctors or researchers to mention seriousness of the disease. It is a term used to describe cancer that is unlikely to be cured. However they may not indicate the exact meaning when referring to the same word ‘advanced’. Mostly the word 'advanced' signifies the complex stage of the disease where complete healing is not possible. This means cancer that cannot be removed totally by any type of the treatment. 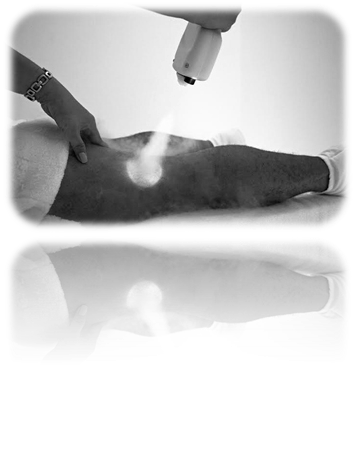 Cryotherapy: Cryotherapy is also known as cryosurgery. This procedure is performed in the clinic / hospital and quite similar to the technique used with liquid nitrogen for freezing warts. 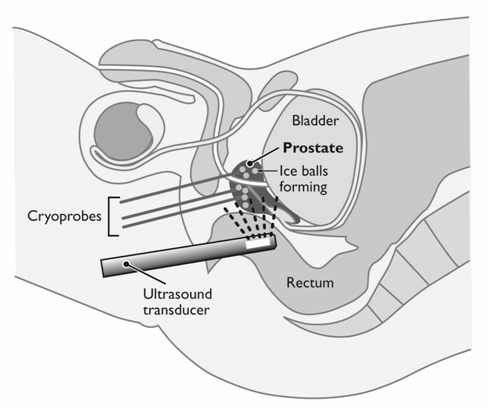 Cryosurgery is a type of surgery that involves the use of extreme cold to destroy abnormal tissues, such as tumours. For this procedure, doctors use spray or cotton swab or metal device called a cryoprobe to apply extremely cold liquid nitrogen to the cancer. 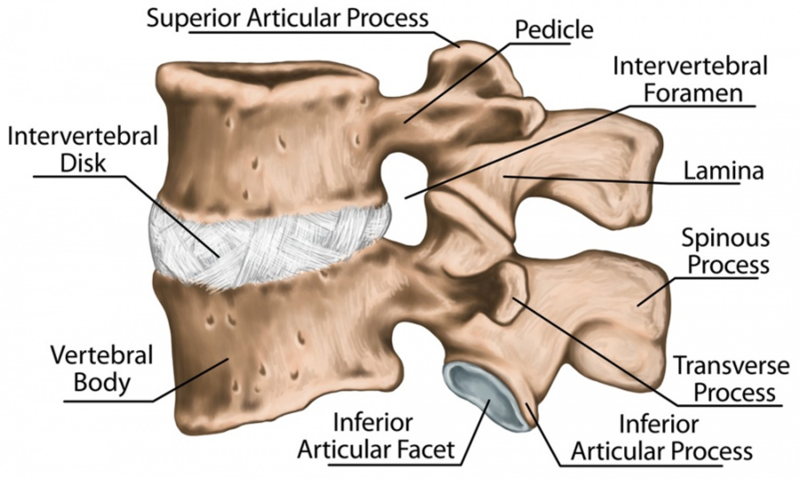 What are the Side Effects of Bone Cancer Treatments? When bone cancer treatment is complete, the doctors will observe the patient carefully to confirm positive results of the treatment. Side effects can occur with any type of treatment for bone cancer, but not everyone has them or experiences them in the same way. These can happen any time during, immediately or after the treatment given to the patient. The following are prognostic and predictive factors for bone cancer. 4) Curettage: Scraping the tumour from the bone without removing a section of the bone. This is the most common treatment for chondroblastomas. 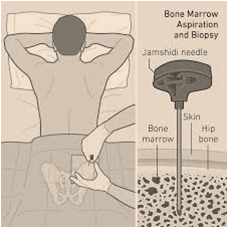 During this procedure, the tumour is scraped out of the bone with a special instrument called a curette that has a scoop, loop or ring at its tip. Curettage can be categorised in the following main types. (This article has been continued from the previous post, 'Bone Cancer Treatment Options')... Amputation–If the person has a large tumour that has spread to important nerves or blood vessels, removing these vital structures would leave a limb that would not work well or would cause long-term problems. Amputation may be the only option for some people with bone cancer. In this case, a limb amputation may be the best option. An amputation may also be needed if the bone cancer has come back in the same limb after limb-sparing surgery. 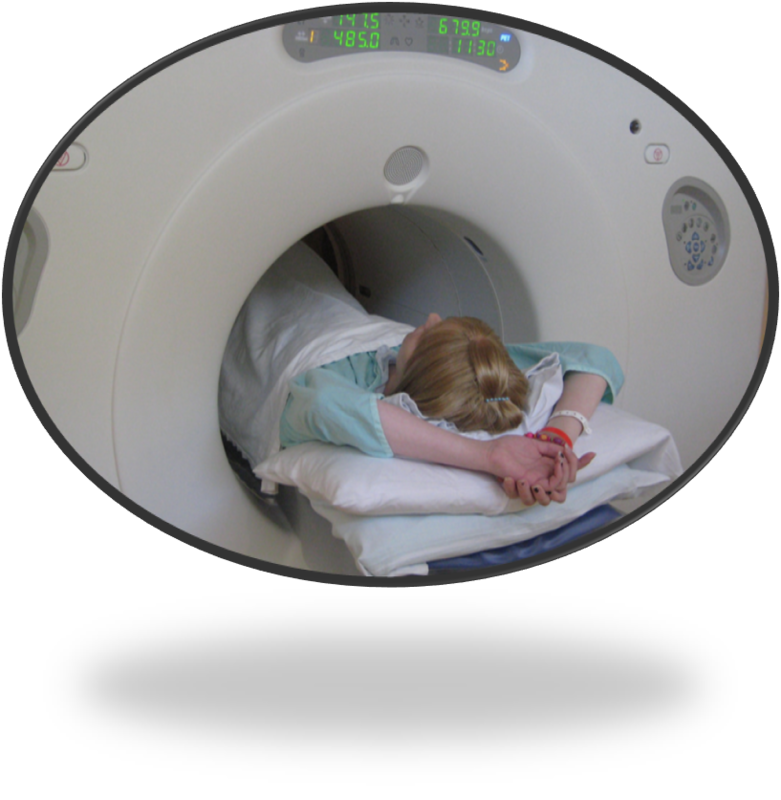 5) PET (Positron Emission Tomography): A positron emission tomography (PET) scan is a process where a small amount of radioactive glucose (sugar) is injected into a vein and a scanner is used to make detailed, computerized pictures of areas inside the body where the glucose is used. Because cancer cells often use more glucose than normal cells, the pictures can be used to find cancer cells in the body. What is the Diagnosis Process for Bone Cancer? 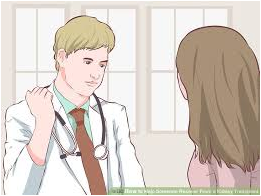 Diagnosis is the process of finding the cause of a health problem. The process of diagnosis may seem long and frustrating, but it is important for the doctor to rule out other reasons for a health problem before making a cancer diagnosis. Symptom is something that only the person experiencing it can feel and know (for example, pain or tiredness). The symptoms of bone cancer are diverse in each individual's medical case. 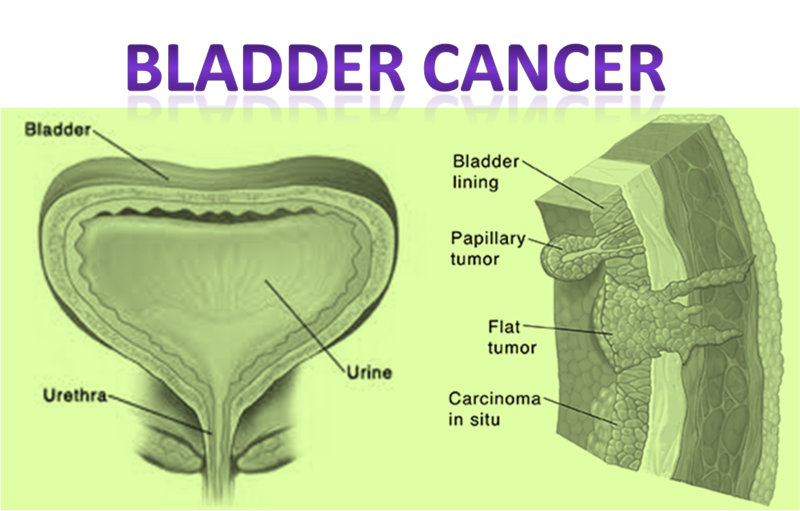 These indicators are different due to size, location, type and grade of the cancer in the body. Not everyone will get all of these symptoms. In some cases, these symptoms are not caused directly by the cancer in the bones or can have more than one cause. A Sign is something that can be observed and recognized by a doctor or healthcare professional (for example, a rash). 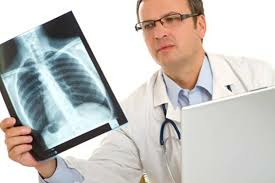 Physical examination allows the doctor to look for any signs of bone cancer. 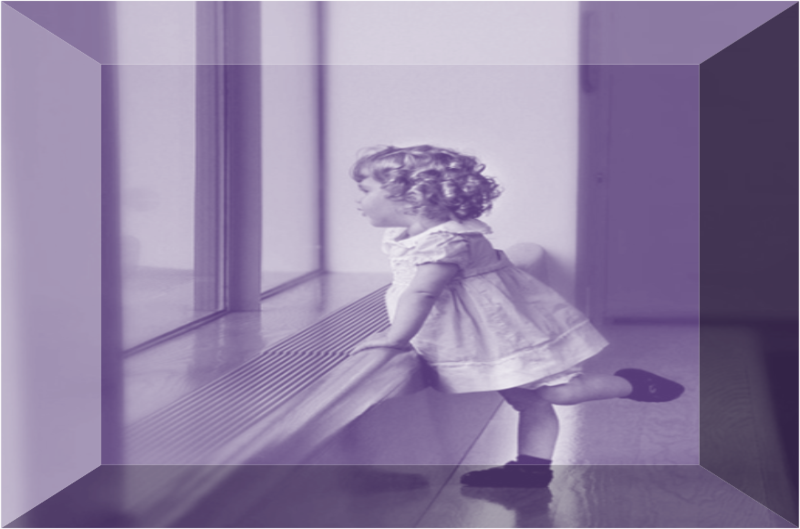 Osteosarcoma occurs mostly in children and adolescents between the ages of 10 and 30 years. 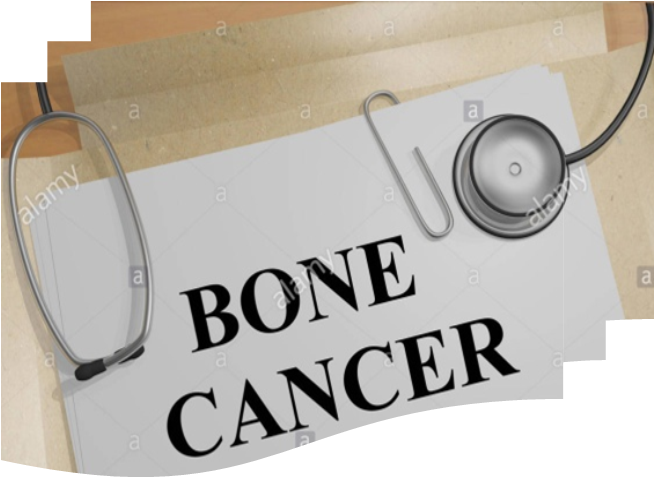 While bone cancer does not have an obviously defined cause, researchers have identified numerous factors that increase the possibility of developing these tumours. Some people can have a higher than average threat for bone cancer. Most cancers are the result of many risk factors. 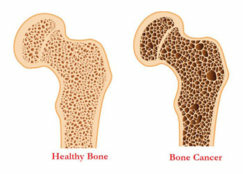 But sometimes bone cancer develops in people who don’t have any of the known risk factors. A risk factor is something that increases the risk of developing cancer. There are sufficient proofs that the following factors increase the risk for bone cancer. In human body, a type of white blood cell called plasma cell help immune system fight disease by producing substances called antibodies that fight infections. 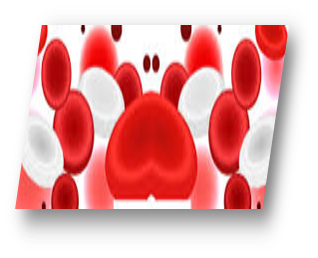 The excess growth of plasma cells interferes with the body's ability to make red blood cells, white blood cells and platelets. This causes anaemia and makes a person more prone to infections and unusual bleeding. In this condition, cell release too much protein (called immunoglobulin) into the bones and blood. It builds up throughout the body and causes organ damage. 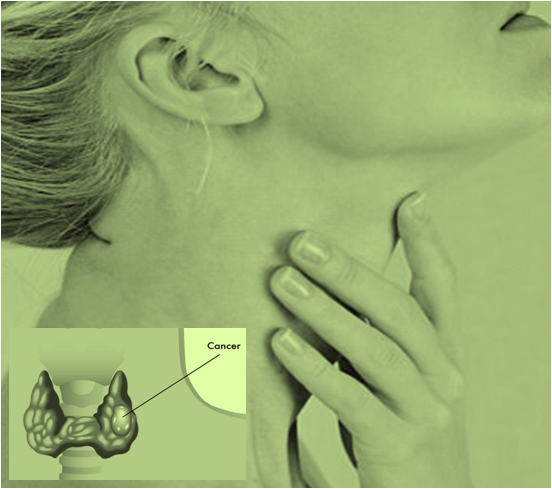 Generally, thyroid cancer occurs as a small lump or swelling around the thyroid glands located on the front side of the neck. Thyroid glands produce hormones to regulate human body’s metabolism. These small lumps, known as nodules, are common and mostly benign. 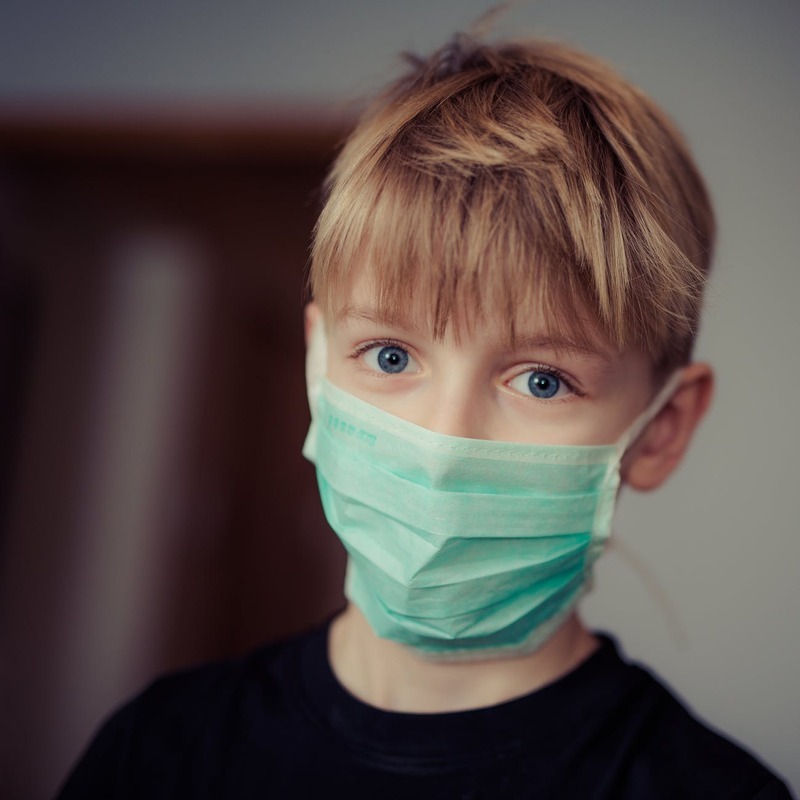 Symptoms include hoarseness, difficulty swallowing, an enlarged neck node or a persistent cough. Thyroid cancer is more common in women than men and often diagnosed in the age group of 25 to 65 years. The source of secondary cancer in the bone is always a primary cancer somewhere else in the body. 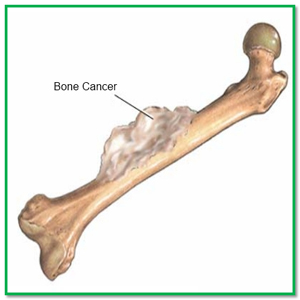 At times only one area of bone has cancer cells but mainly cancer will multiply in other areas. It is yet not known why some people develop secondary cancer in the bone and others don’t. Occasionally a secondary bone cancer is found before the primary cancer is diagnosed. Sometimes the primary cancer can’t be found and this is called a cancer of unknown primary (CUP). How many Types of Bone Tumours are there? Nonossifying Fibroma Unicameral: Nonossifying fibroma unicameral is a simple solitary bone cyst. 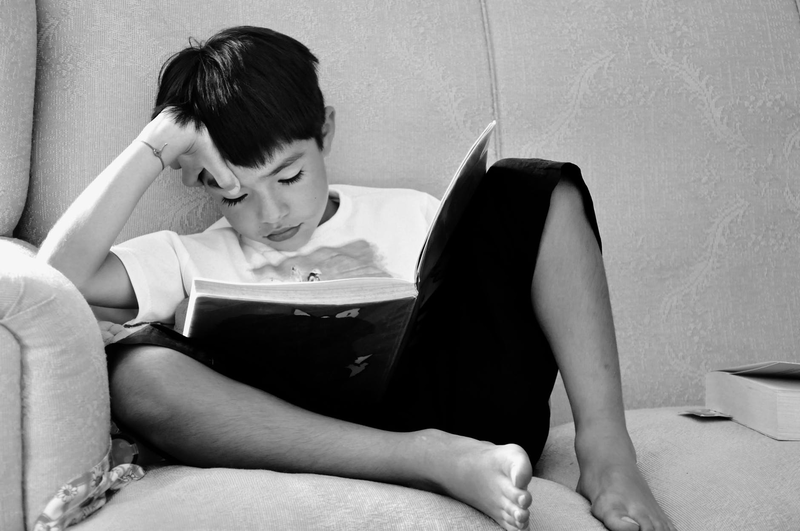 It’s usually found in the leg and occurs most often in children and adolescents. 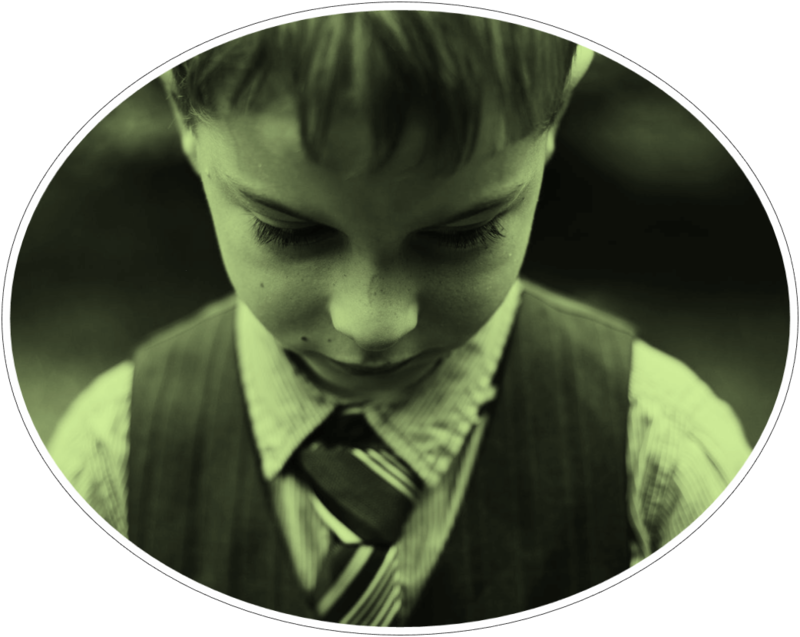 Cancer can affect anyone, at any age with different socio-economic background. It can start anywhere in the body. This happens when body cells (basic unit of the body) grow out of control and multiply abnormally. Due to this procedure, these abnormal cells damage normal cells which make it difficult for the body to work in the natural manner. Cancer can be classified into two broad types: haematological (malignancies of the blood / bone marrow) or solid tumours. 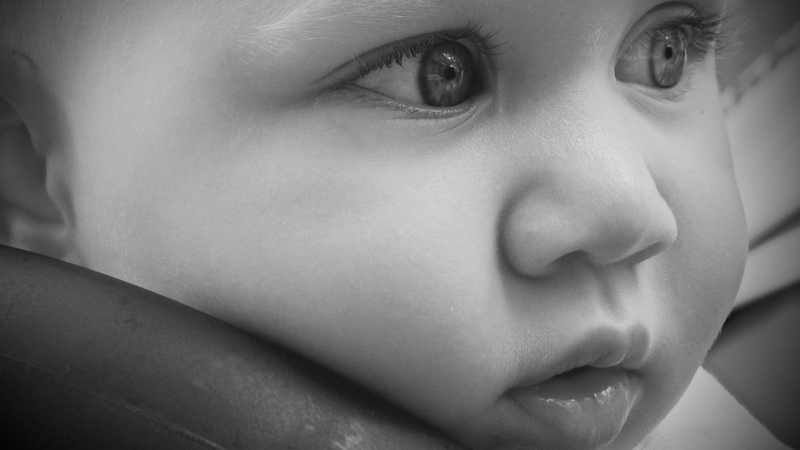 Copyright © 2019 www.precisemedicaltreatment.com..All Rights Reserved.